Awwww that is such a cute look Victoria I LOVE IT. and I'm such a huge "GG" Fan too, the series is pretty much my favorite one. Thank you! Yes I have seriously watched and re-watched it like 100 times haha. What a cute look! And a big congrats on meeting The Man in person! Love that show. Cute look! 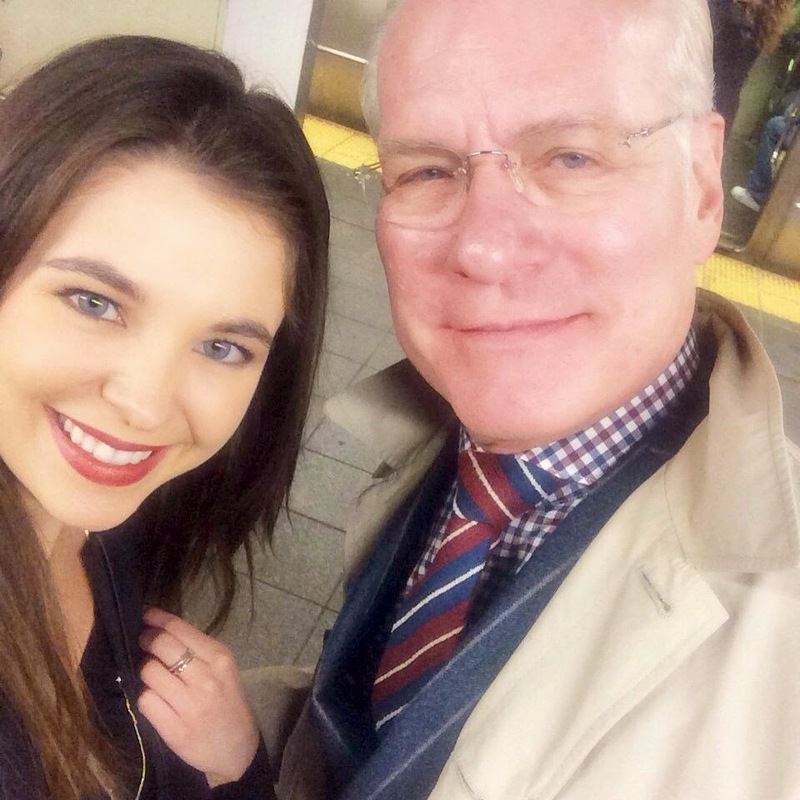 And you got to meet Tim Gunn!! AH I know?! I was like omggg haha it was a great day! 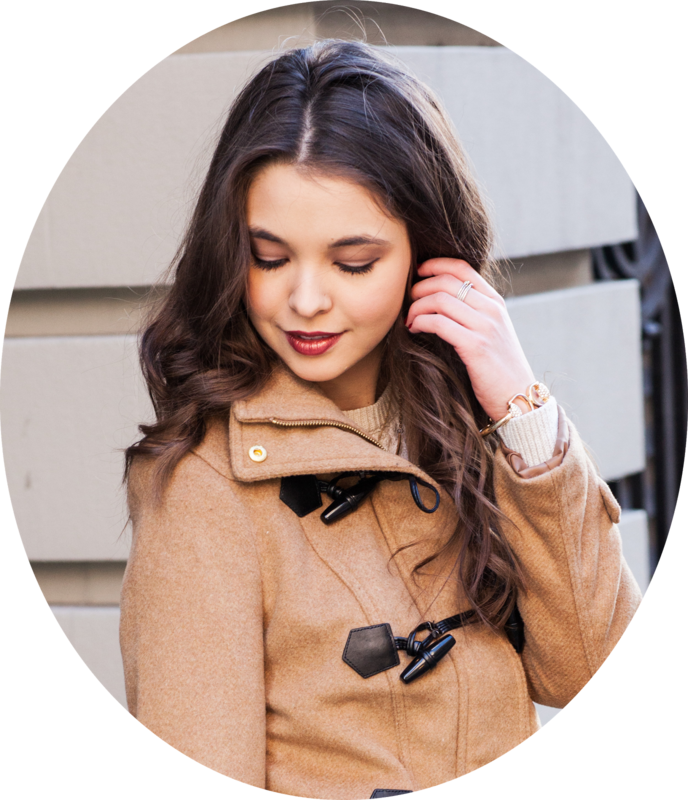 Sophisticated yet Preppy - totally Blair Waldorf! So cute! Thanks girly :) She is has such great style.